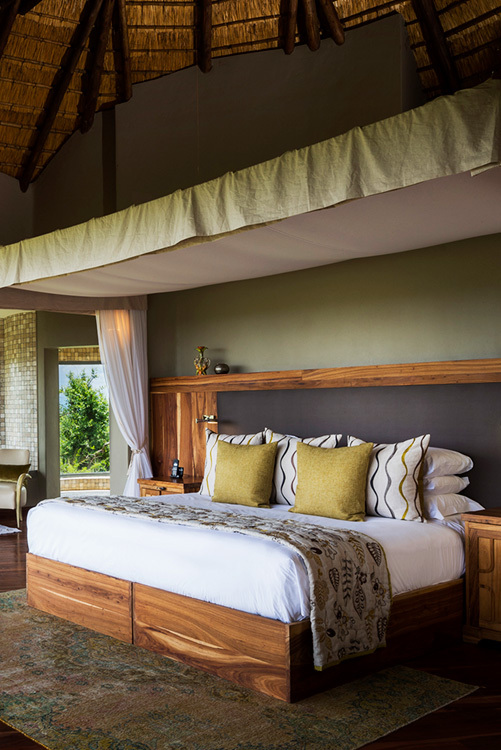 Escape to awe-inspiring destinations and enjoy luxury accommodations at world class retreats in Africa owned by Sir Richard Branson. Picture wild encounters while on safari in the African bush at Ulusaba or Mhali Mzuri. 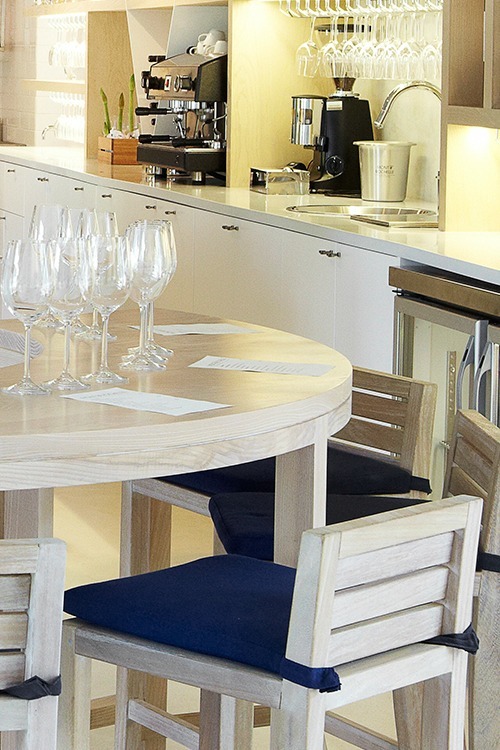 On the other hand you can also take pleasure in wining and dining in the countryside at Mont Rochelle. 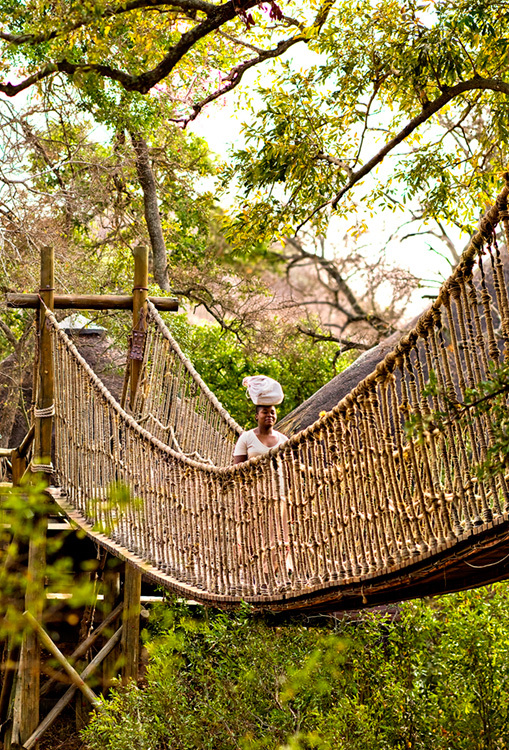 You can have exciting safari adventures in the savanna or visit the culinary capital. See and discover the sights, sounds, and taste of the regions. 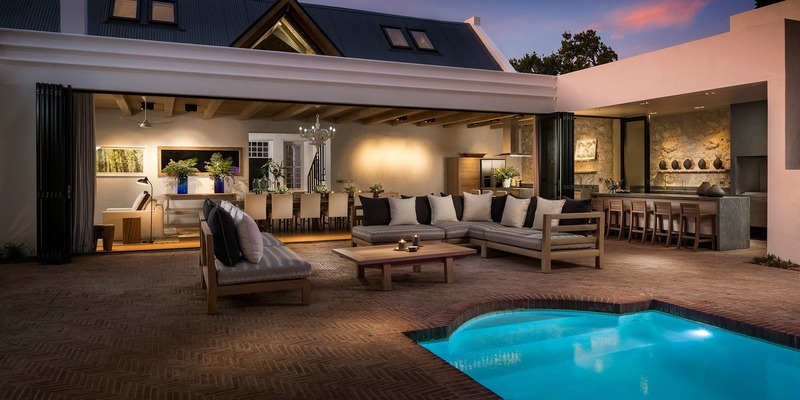 Sir Richard Branson and his exceptional lodges offer the ultimate holiday experiences in the Sabi Sand Game Reserve in South Africa, Maasai Mara National Reserve in Kenya, and Franschhoek in the Western Cape. In the province of Mpumalanga in South Africa is the Ulusaba Private Game Reserve owned by Sir Richard Branson. 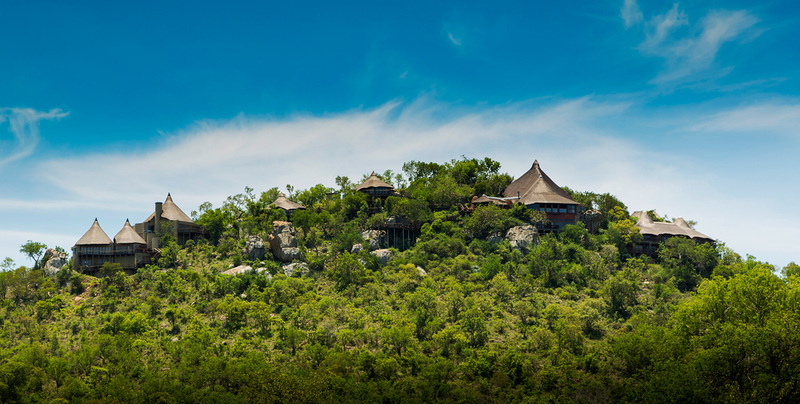 It’s situated in the Sabi Sand with luxury accommodations like the Rock, Cliff and Safari Lodges. The Cliff Lodge located at the Rock Lodge which is about 500 meters away from the Safari Lodge. The area is otherwise known as the “place of little fear” for it was once an outpost of the local Shangaan tribal chiefs and warriors. You’ll love waking up in the morning for an early game drive. 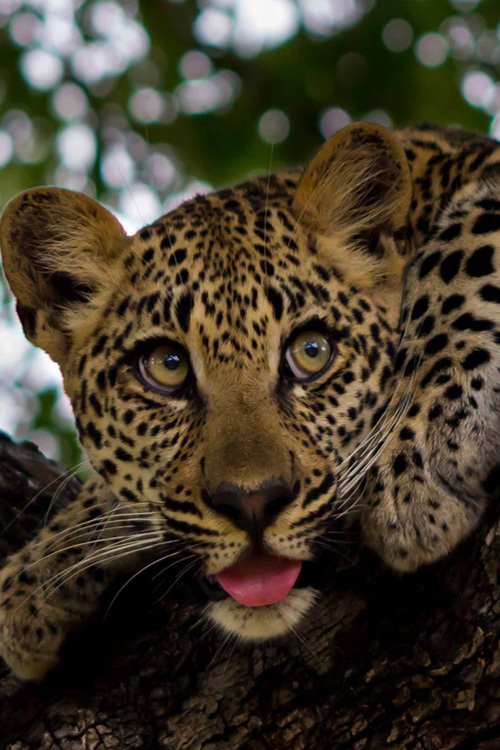 Explore the Sabi Sand Reserve with Ulusaba’s experienced rangers and trackers and uncover the secrets of the wilderness. It’s the most excellent time of the day to view the animals in their natural habitat. Game drives in the late afternoon are as equally thrilling as no two game drives are ever the same. The nocturnal creatures wandering at twilight and hunting for prey. Spotting a lion in the African bush is indeed a remarkable experience. 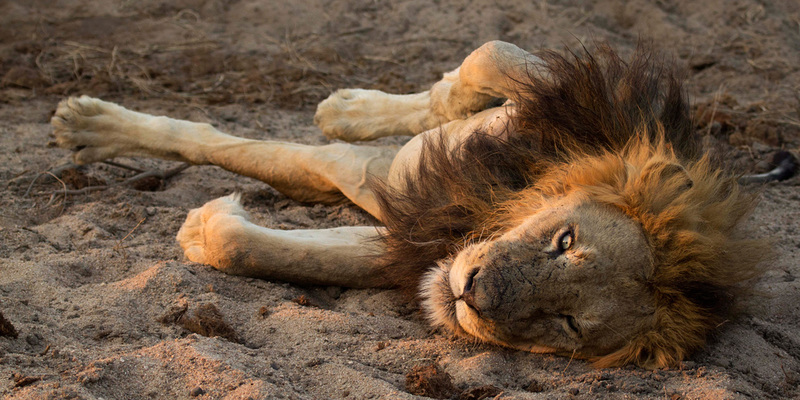 Ulusaba is home to a pride of lions that roam the grasslands stalking for prey. As the lionesses hunt together the male lion typically stays at its territory lying on its back. It also watches over the cubs until the lionesses are back from the hunt. Lions along with the leopards, elephants, buffaloes and rhinos are known as the “Big Five” in Africa. 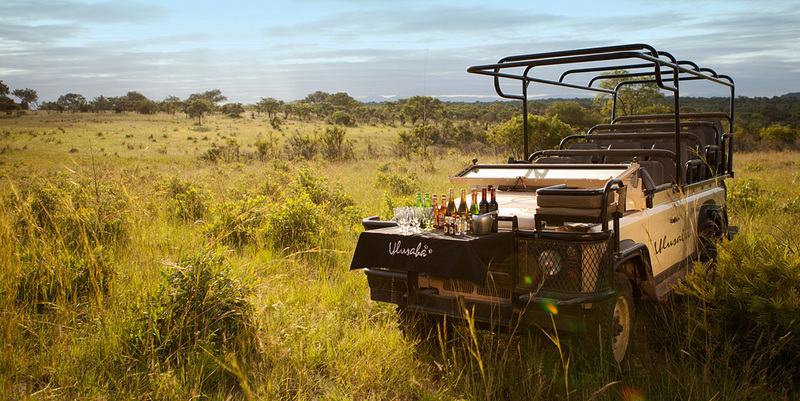 A traditional Braai or barbecue in Sabi Sand is undeniably an event you will never forget. 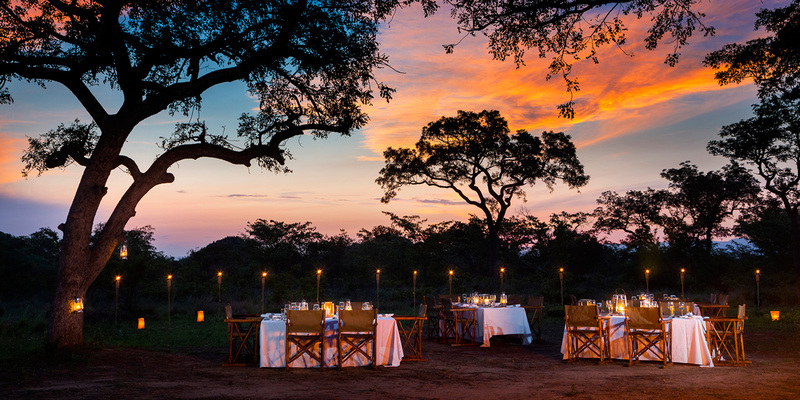 Dine in the great outdoors with a panorama of the African savanna. The relaxing atmosphere with a casual mood opens discussions on the wonderful day that transpired at Ulusaba in the African bush. The local flavors of the region presented on the dining table with mouth-watering treats and a refreshing beverage selection at Ulusaba. 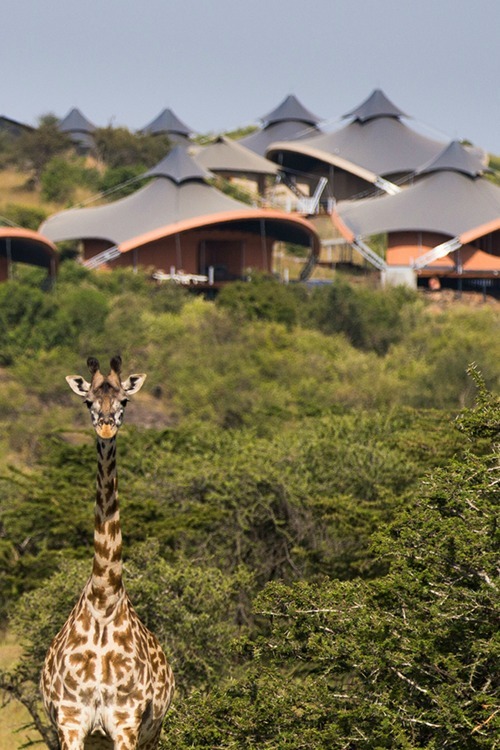 Mhali Mzuri is the ultimate safari camp East of Africa in Kenya owned by Sir Richard Branson. 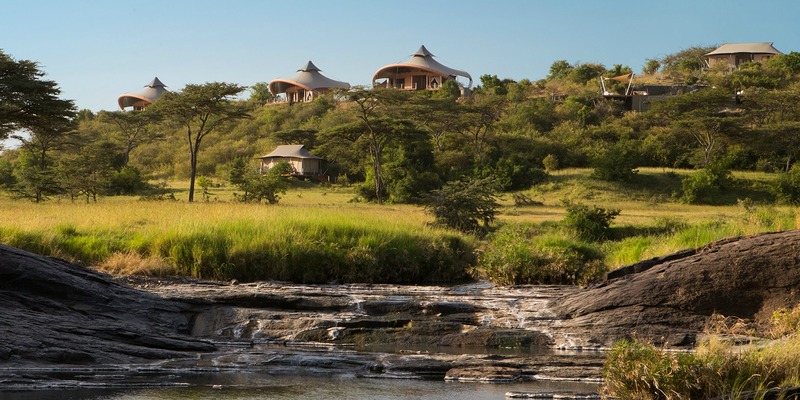 You will find the lodge positioned within the Maasai Mara National Reserve. 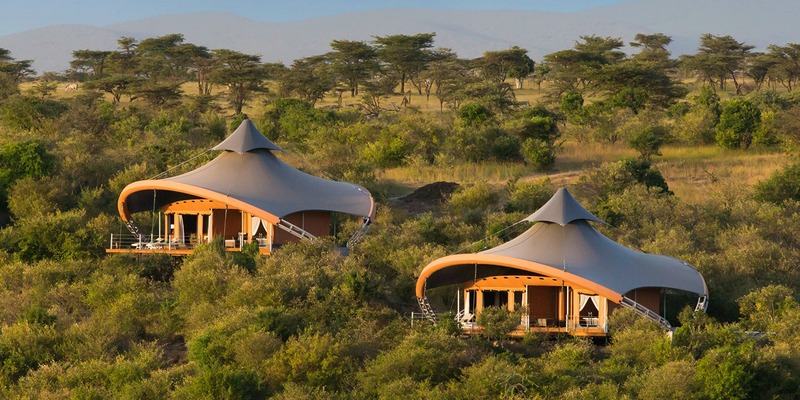 The place is a phenomenal wildlife sanctuary within the Olare Motorogi Conservancy with 12 magnificent tents on site. Luxury accommodations set along the path of the great migration which is a much anticipated event that occurs once a year. 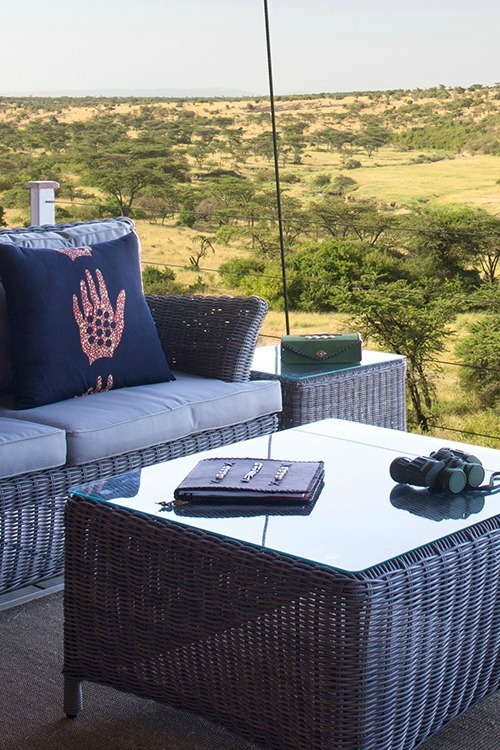 As it turns out Mhali Mzuri means “beautiful place” in Swahili. 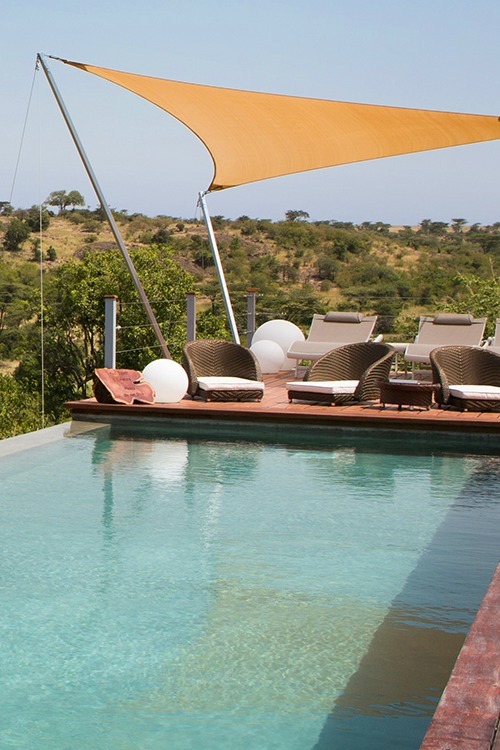 An idyllic retreat with tented suites nestled in the African bush overlooking the valley. The property with a land area of 13,500 hectares is teeming with wildlife population. You can actually see animals roaming the grasslands from the main camp or even while sitting snugly inside your tent. 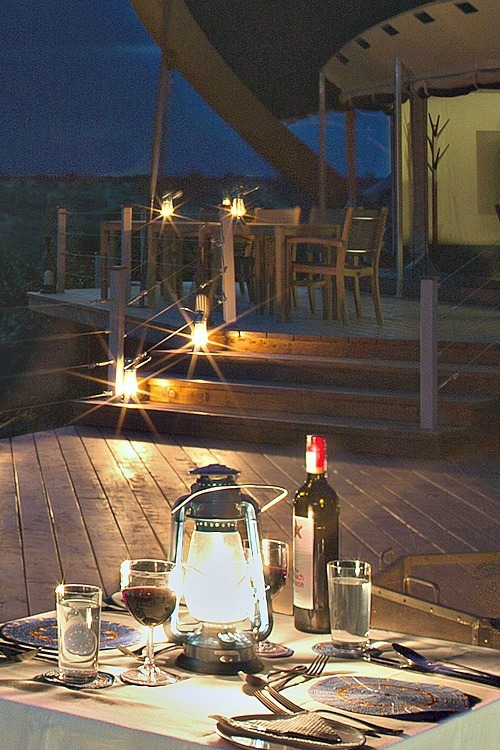 It’s the best luxury accommodations in the Maasai Mara with a window to the untamed realm. The Olare Motorogi Conservancy is a section of one of the four conservancies in the Maasai Mara ecosystem. It has a land area of approximately 33,000 hectares and lies within the perimeter of the Maasai Mara National Reserve. 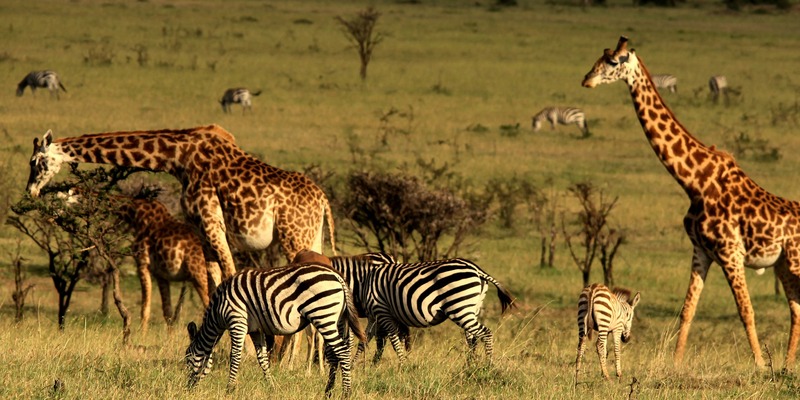 On the rolling plains in Kenya is where you’ll find herds of animals grazing and playing such as giraffes and zebras. Sightings of different animal species such as of the impala, gazelle and cheetah are also possible. Mhali Mzuri works closely with the nearby communities. The team at Mhuli Mzuri is composed of Maasai tribe members. All are living within the vicinity. By tradition they practice a bucolic way of life. As time passes and lodges and conservancies attracted more international guests, employment and development opportunities turned up. It is a brilliant partnership that sustains the people in the area as well as helps safeguard the Maasai Mara ecosystem. 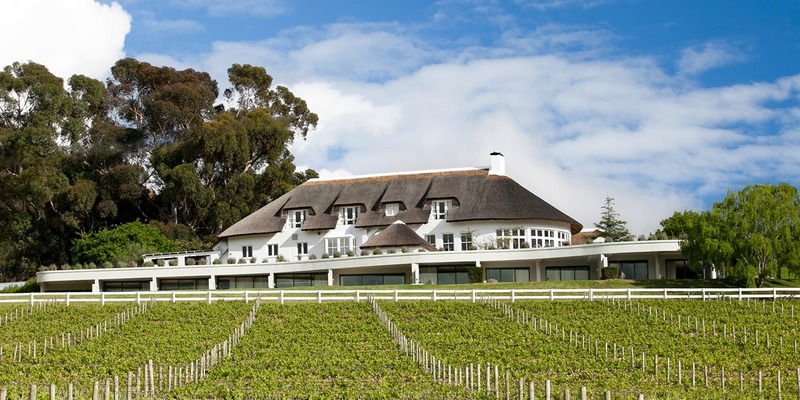 Nestled in the Western Cape are the Mont Rochelle Hotel and Manor House. 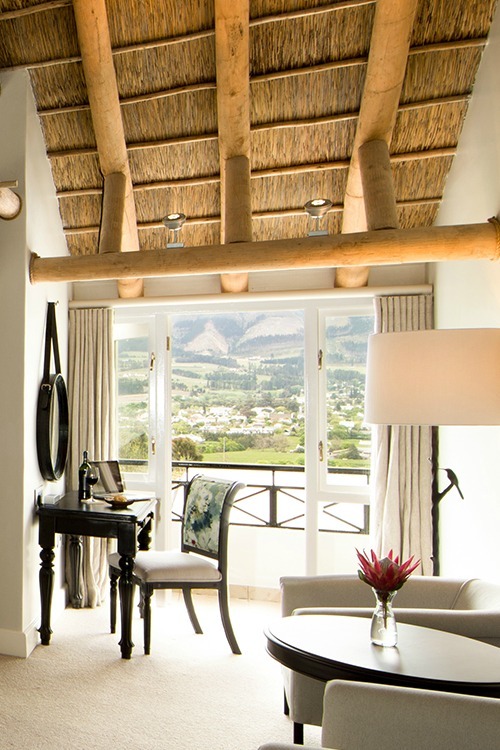 Luxury accommodations you’ll find in the town of Franschhoek which will take just under an hour to drive from Cape Town. 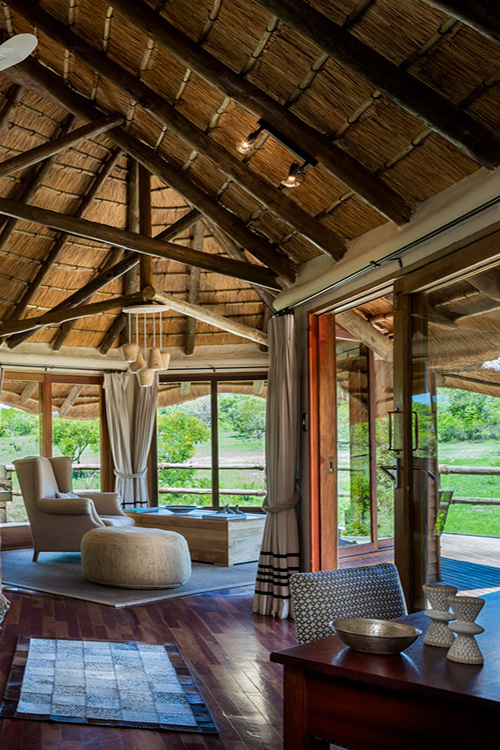 The lodge and the exclusive villa are both properties of Sir Richard Branson. It’s situated in a village distinctively known as South Africa’s French corner. Not only that the province is also celebrated as the country’s food and wine capital. Apart from the luxury accommodations at Mont Rochelle you can spend time unwinding at the pool. 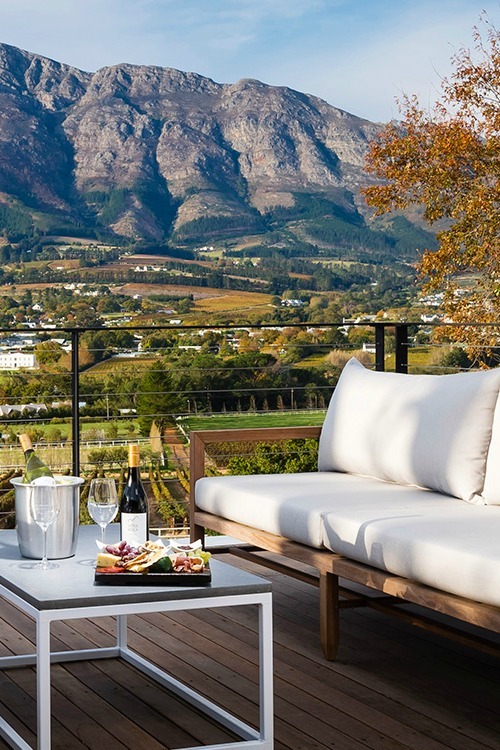 There is bar service in the area and you are greeted by the spectacular Franschhoek Mountains. You can also enjoy the Hammam, a Turkish bath. If you wish to explore more of Mont Rochelle, you can go hiking or biking to see more of the scenic countryside. What’s more horseback riding, wine tasting, and spa treatments can be arranged. 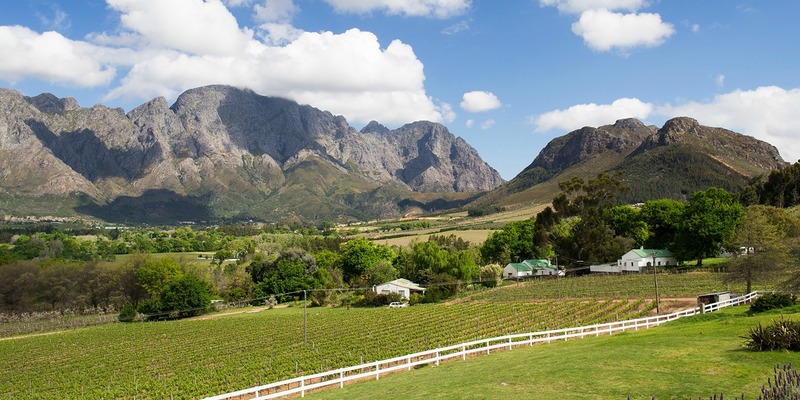 Franschhoek is popular for its wine culture and you will discover vineyards in the valley. Mont Rochelle has a vineyard cultivated between 250m and 400m above sea level. Grape varieties grown in the property with 39 hectares of land include Chardonnay, Cabernet Sauvignon, Sauvignon Blanc, Merlot and Shiraz. And you’re going to love this. 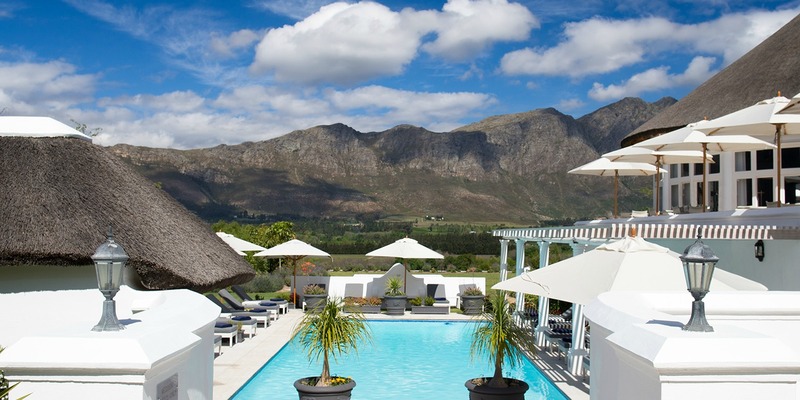 The hotel and the Manor House are positioned at the foot of the phenomenal Klein Dassenberg Mountain Range. The Manor House at Mont Rochelle is a splendid four-bedroom villa. The private residence also includes a bunkroom and is offered for exclusive use all year long. Luxury accommodations near the hotel recommended for eight adults with up to six kids in tow. 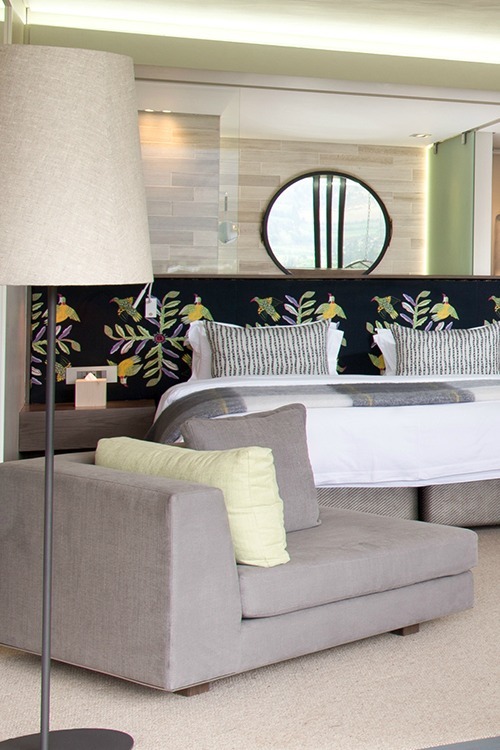 The bedrooms include en suite bathrooms with double vanity units, a bath and shower as well as heating and air conditioning. The lavish villa also has a swimming pool and a gym.